Hiiiiiiiiiiiii again! So I just recently got back from OSS. OSS is outdoor science school, fyi. We did these skit things where we had to do a short play about ecosystems. Ours was that we were the little Einsteins and we sang the song and went to different ecosystems. This is us! 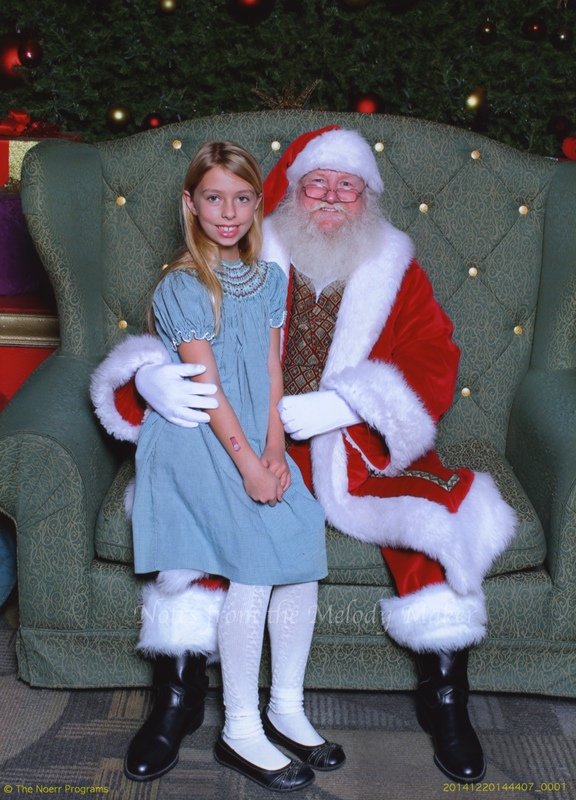 I’m the one in blue plaid btw. Hi I am a Melody and today I’m talking about HORSES!!! They are super cool and I want to start my own blog about them. This is a funny one. I’m soooooooooo excited for my next riding lesson on April 28. Please feel free to comment about any horse related things. Peace out. Hello world! 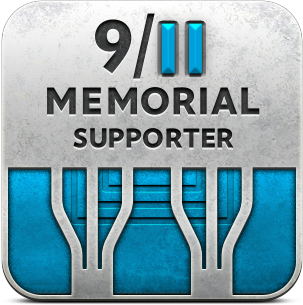 I have added a new sidebar item that you may enjoy. Look over there, on the right. It’s a little gallery for Melody to post photos. This started as a Girl Scout project to fulfill the Digital Photographer badge, and hopefully she will keep it going. Thank you once again to Impact Dance Center in Los Alamitos for an amazing recital! Melody performed in three dances – I’ve Got the Sun in the Morning, Pink Cadillac, and Space Cowboy. Her love of tap dancing hasn’t ebbed at all, and we look forward to more tap and jazz lessons in the 2016-2017 season. Melody continues to be fascinated by fairies and fairy gardens. 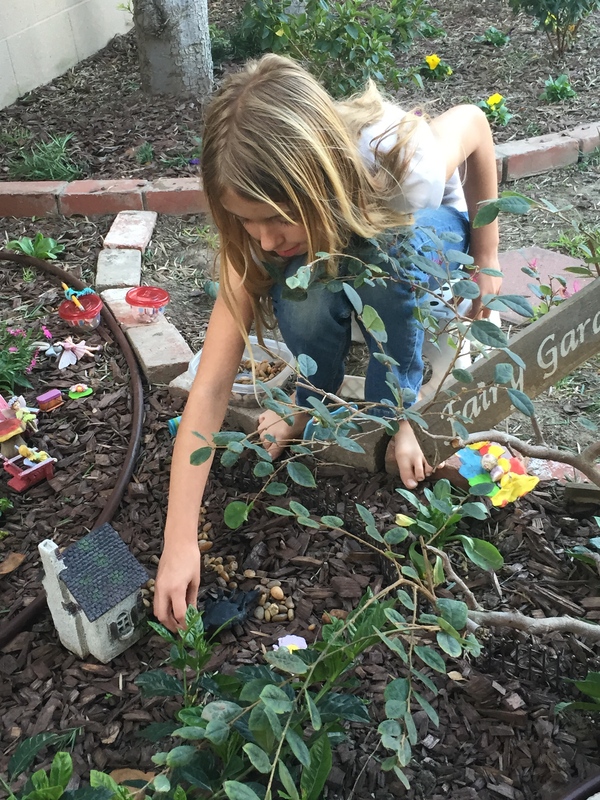 Our outdoor garden is going to be demolished this spring due to some construction we are planning (both yay and boo), so this past weekend she picked up all her various fairies, houses, bunnies, benches, etc. But not to fear! We stopped by M&M Nursery in Orange for some nice indoor plants and moved the fairies inside! You can see in this overview shot that Melody selected a palm, an African violet, some pink leafy things and a small evergreen (?) thing. I am not exactly the right person for naming plants, haha, but I can assure you that these were all recommended as able to thrive indoors. There’s a lot of detail in this garden, so let’s zoom in. From the right side you can see the pink leafy things a bit better, the kitty keeping watch by the front door of the house, and the mailbox just waiting for a note. The pink fairy is holding a picnic basket. Is she heading out to meet a friend? There is a beehive on the far side so the violets will be well pollinated, and beyond that a small fairy boy swings over the side of the planter. The pebble path has captured some of the sparkly jewels that fall from the fairies when they fly past. True to their natures, these bunnies got into the vegetable patch, but Mr Dog spied them and they are scurrying away! 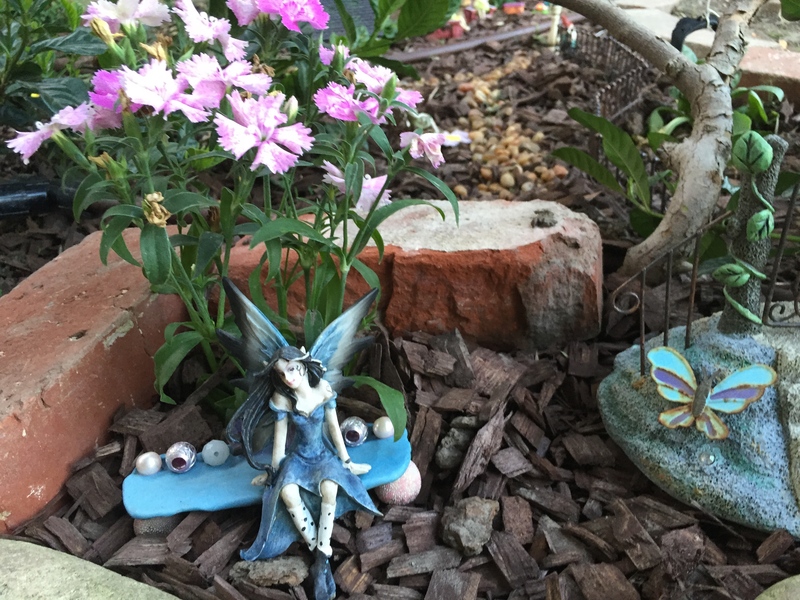 The captivating thing about fairy gardens is that the imagination can do so much with these tiny figures. As she created this vignette, I was thinking back to a mermaid garden I imagined and I wonder if I will be able to create that at some point. Melody has two books on fairy gardening, but there are many on the market with hundreds of clever bits and bobs to display along side your plants. If you ever find yourself in Orange, stop by M&M Nursery on Tustin Ave. 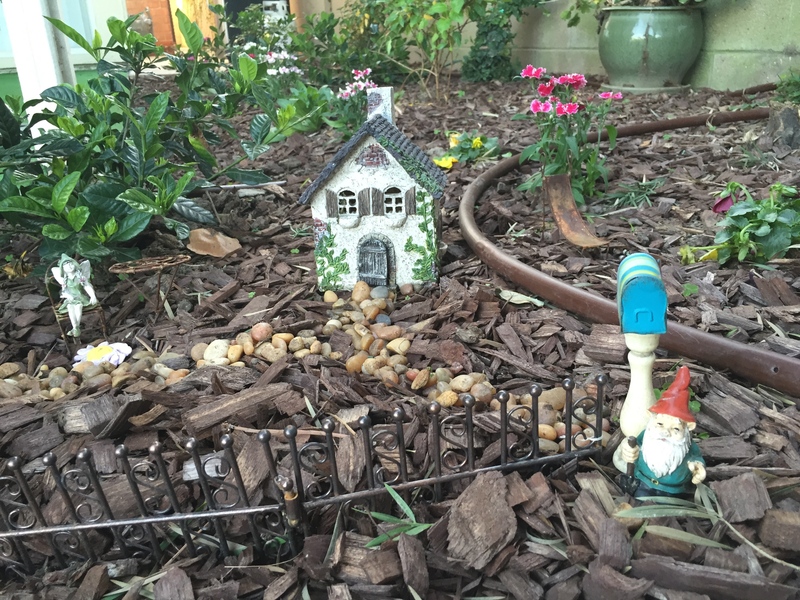 They have many beautiful fairy gardens that are thriving, magical and oh, so creative! If you don’t live locally, you can shop their online store too. 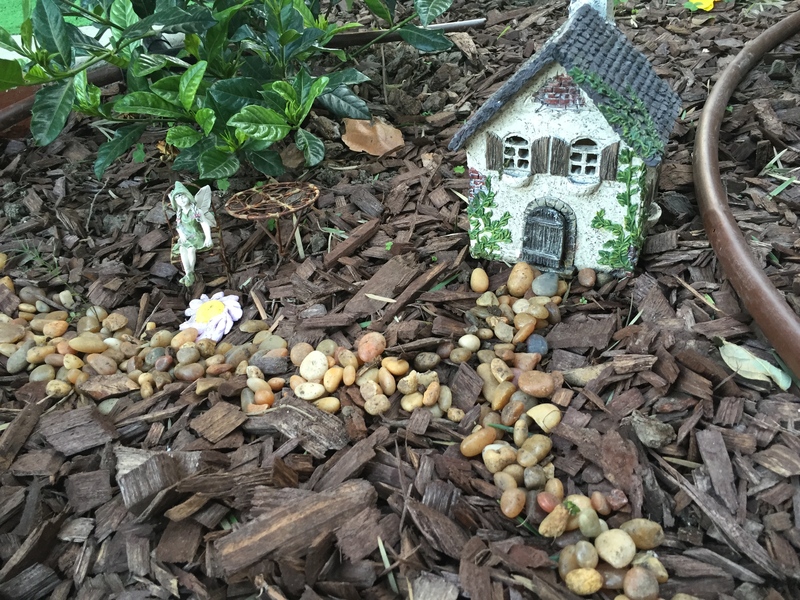 Almost a year ago, Melody created a fairy garden. It was modest, small by some standards, but it thrived under our gardenia bush and we picked up a few more bits and pieces over time. 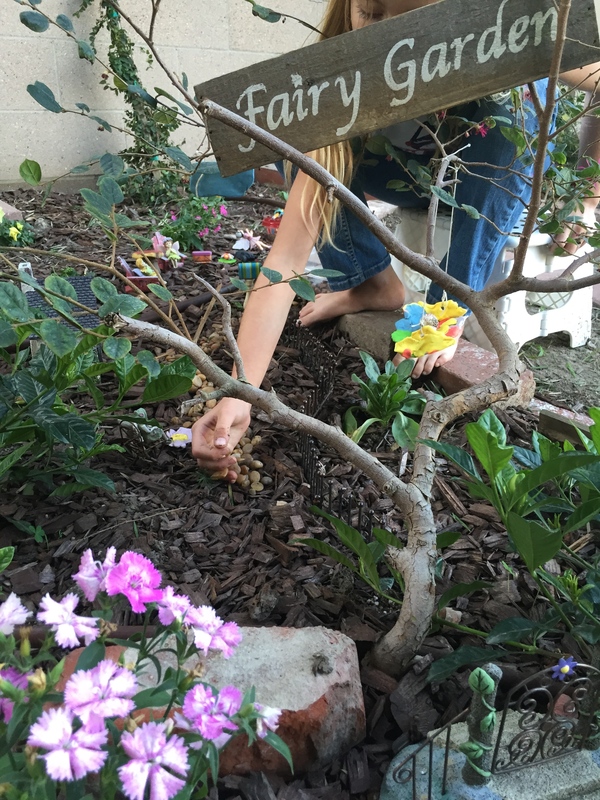 Due to some work we had done in our yard, we have had to relocate the fairy garden. Don’t worry, the gardenia is still beautiful! :-) We collected all the accessories, stones, and little items we had made, and set to work on a new and improved fairy garden. A bird’s eye view of the house and path, plus the little garden where the fairies are having a picnic! The proud girl with her garden of fairies and pretty things! We reused the sides of the old planter box we started with last year. The bottom of it rotted out completely, and so the sides, which were painted to say “fairy garden” were still of use to us. One is in the rosebush and the other is along side the brick border, on the other side of the garden. It will be clear to all fairies who fly by that this is the place for them!